Investor Relations | Illusion Walk Berlin the Virtual Reality Immersive Experience Provider. 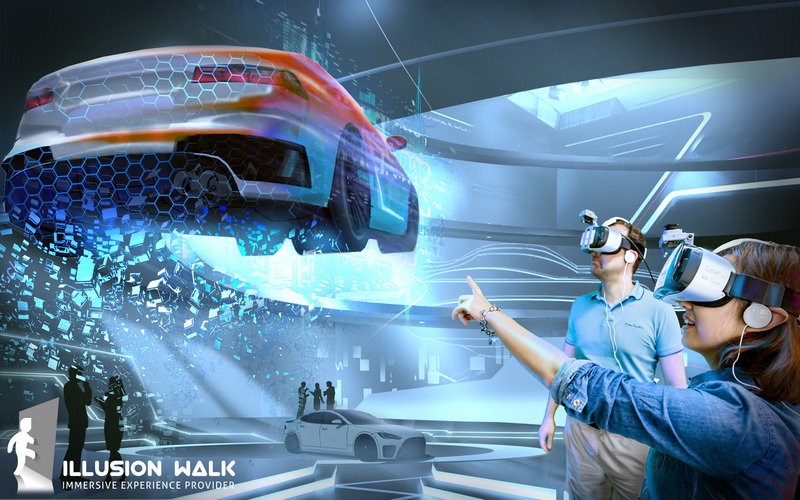 Illusion Walk is the European provider of location-based VR experiences for entertainment and b2b. The Immersive Deck and its Triple Track Technology is the solution for large scale, multiuser VR-platforms. We will open the door to new forms of entertainment, edutainment and training. We combine USPs in technology, content and distribution to a comprehensive offer out of one hand. 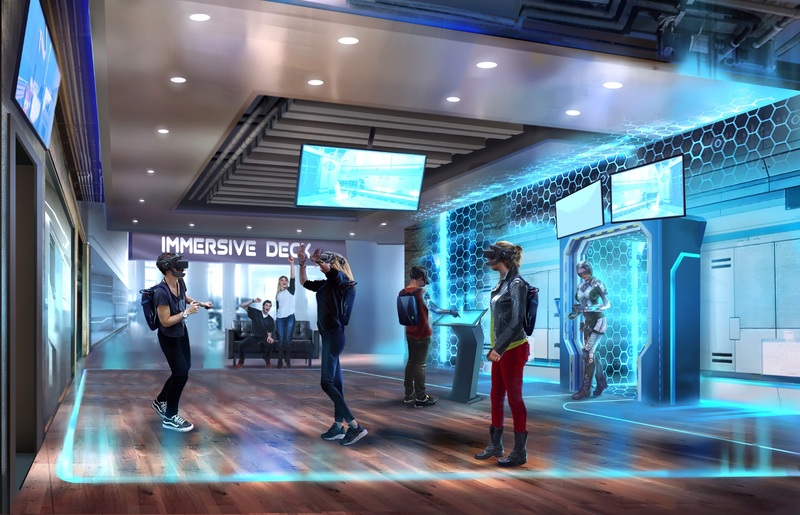 Low cost structure in installation and operations paired with high immersive content guarantees a fast return of the investment for Immersive Center in urban areas. A first flagship stores will open in Q2/2018 in Berlin to pave the way for our franchise partner.